Tune into crystal-clear sound delivered from your favorite venue's sound system directly to your ears. Cut out the background noise and focus on the desired sounds. Thousands of theaters and community spaces are already equipped with broadcasting technology called hearing loops. Unlock high-fidelity sound, and block out echo, reverberation, and ambient noise. Traditional theater and concert sound systems are good, but not great. Well, they are, but the room acoustics can be challenging. Vocals get muddy and acoustic intricacies are lost. 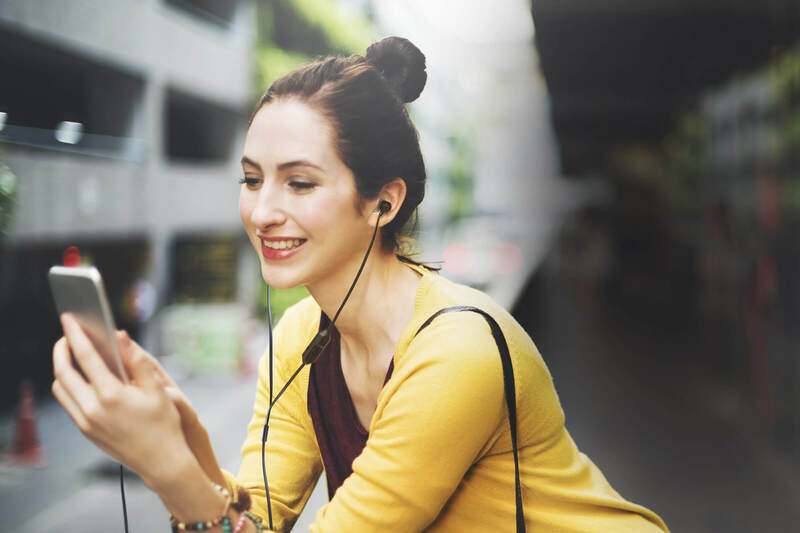 Hear the audio that you were meant to hear, delivered directly from the source to your own earbuds. 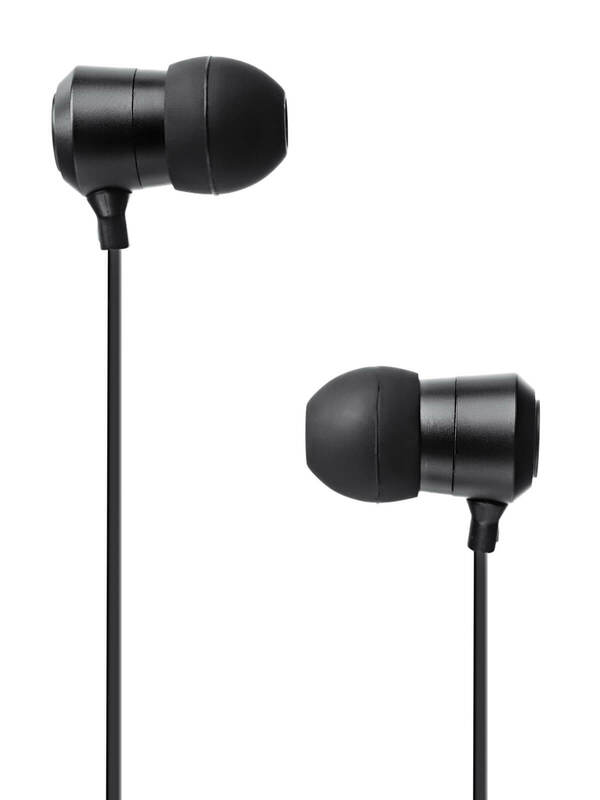 Engineered for uncompromising sound quality, and adjustable using your own device. 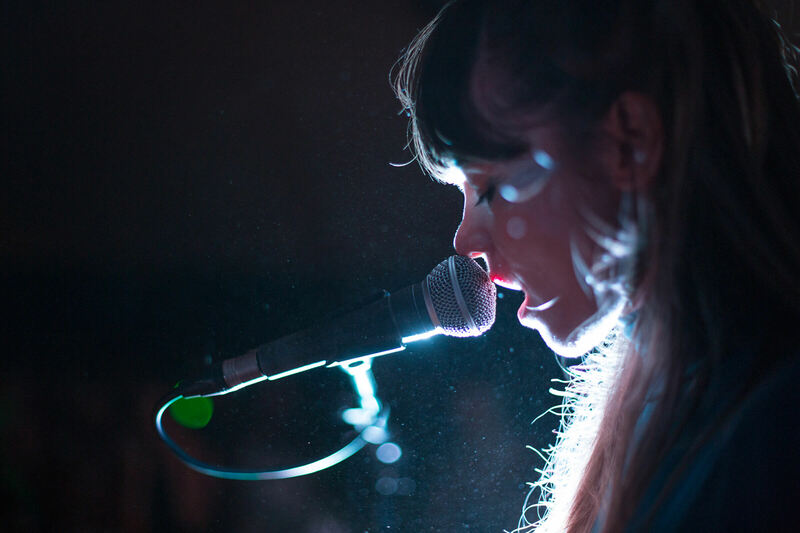 Approximately 20% of the U.S. adult population are affected by hearing loss in one or both ears and struggle to understand speech and enjoy music. Whether equipped with hearing aids, cochlear implants, or simply a smartphone, now everyone can enjoy high-fidelity audio in a public space. Students of all ages are challenged with learning disabilities, including attention-deficit/hyperactivity disorder (ADHD), autism and sensory processing difficulties. OTOjOY LoopBuds provide a learning experience that allows them to focus on their teacher with decreased auditory distraction. Compliment the ultimate listening experience with unmatched comfort and noise reduction. 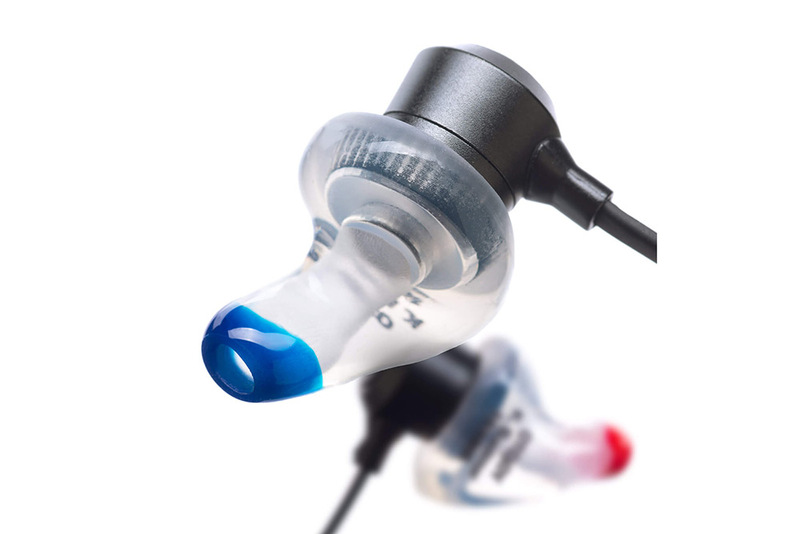 Order a pair of custom-molded ear tips from any hearing aid dispenser or audiologist. Just ask for musician's earplugs. Thousands of theaters and community spaces are already equipped with hearing loop technology. When you enter one of these spaces, you can take full control of your audio experience. LoopBuds can be used just like other earbuds when you're out and about. 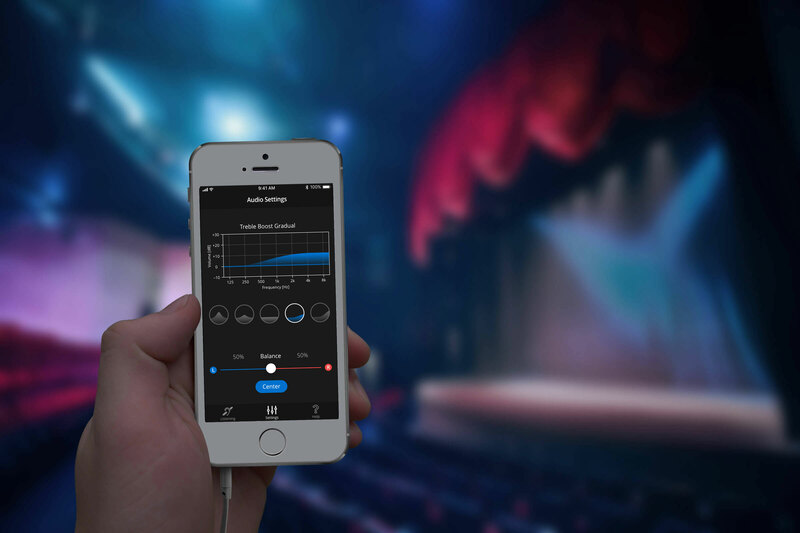 When in a hearing loop equipped venue, just switch your LoopBuds to T-Mode, and open the LoopBuds app. Use the OTOjOY LoopBuds app on your iPhone to modify the audio to your preferred settings. You take control of volume, balance, and equalizer profiles. Relax with exquisite audio. 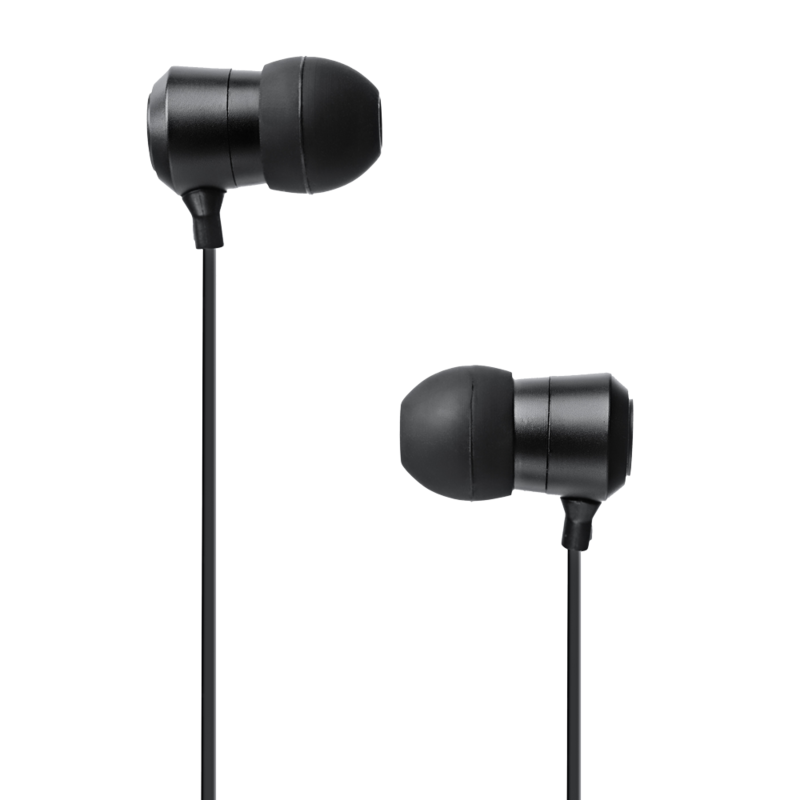 Engineered for uncomprimising sound quality, and equipped with a frequency response from 20 Hz to 20 kHz. 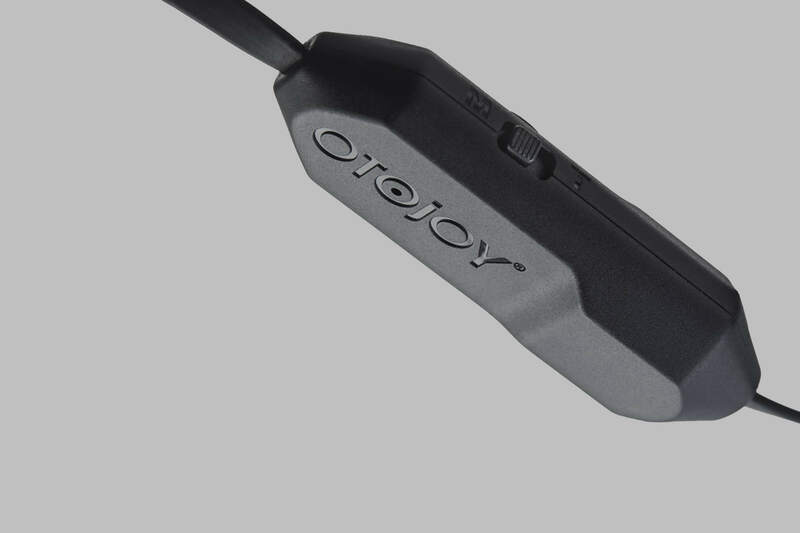 With OTOjOY LoopBuds you can immerse yourself in remarkable sound, even in a busy place.